I know. A corvette and mention of a jerk. It must be that I have a corvette and you love me for it! 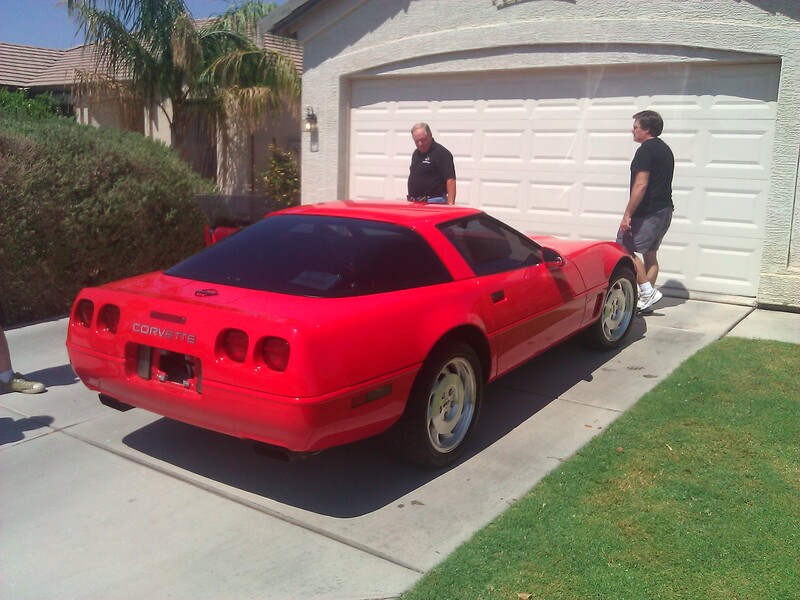 No, actually this is a dear friend and his first corvette. Trust me. It applies. You probably have a good question, though. What is a lovable jerk? To help you understand this, I have a couple of stories. Another person is a lovable jerk. I put the same disclaimer here as for the pastor: praise God. Again, he still is amazed by this. He has learned, though, what I really mean when I say it. You lovable jerks make me praise God.